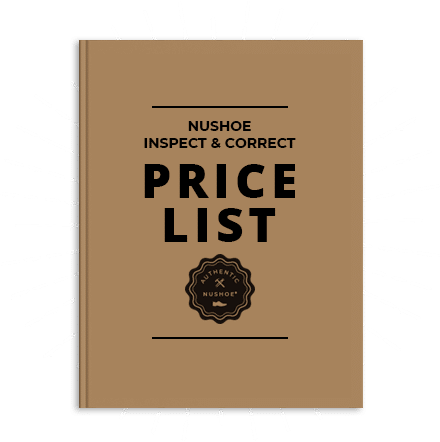 At NuShoe we look to answer all of the above questions by offering the best dispute resolution system in the business. 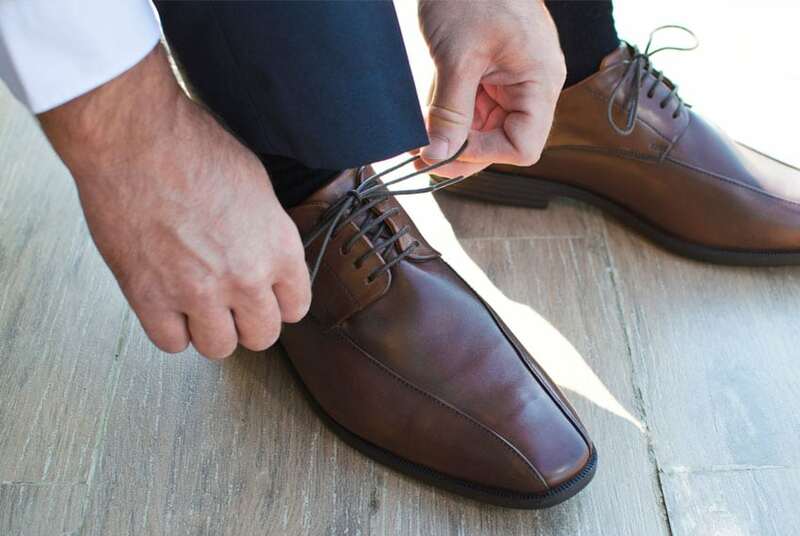 We can respond, repair and remedy almost any problem in a fast and timely manner, where the brand meets its delivery schedule to the customer, and the costs of repairs to the factory at kept to a minimum to save their share of the profit. We do this by acting as an unbiased intermediary, offering our expertise based on 23 years of experience working together with both the factory and brand to offer permanent and timely solutions to all the demanding questions. We understand the people issue.